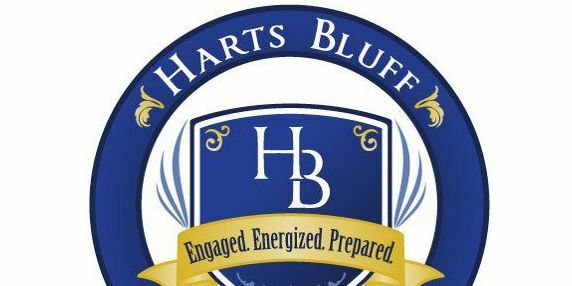 TITUS COUNTY, TX (KLTV) - Harts Bluff Independent School District is cancelling classes for Monday due to a gas leak. According to the district’s website, the leak was detected Sunday on their single campus, Harts Bluff Elementary. The school, located in Mount Pleasant, serves students in grades kindergarten through eight.